I went to the presentation of the Stockport and South Manchester Pub of the Year award to the Hope Inn in Stockport last night. I voted for the Hope so was pleased when it won the award. At the top of the so-called Stockport Slope, it is Stockport's only brewpub, although the Magnet and – I learnt last night – the Crown are also in the process of building breweries on their premises. If things go to plan, it looks like Heaton Lane and Wellington Road North might soon be rivalling the Black Country for pubs brewing their own beer. I went on a CAMRA-organised crawl of pubs selling cask mild in Stockport on Friday night. 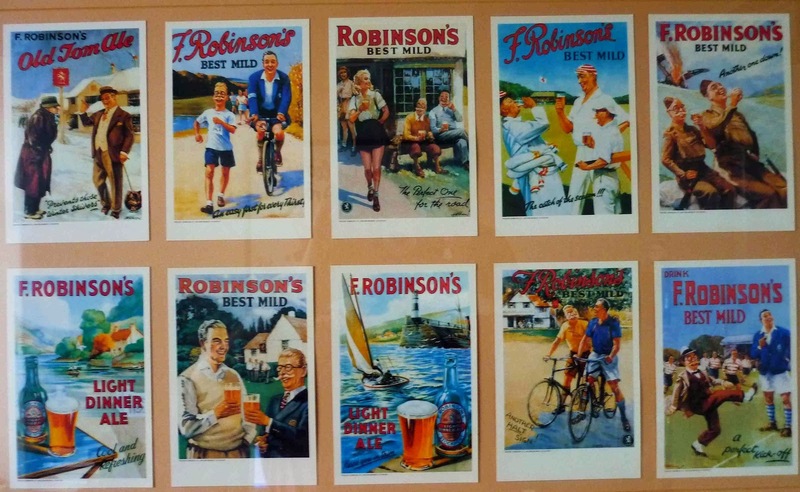 As you'd expect, quite a bit of the cask mild we drank was Robinson's, now called 1892, and I'm glad to say that with one exception, swiftly replaced and taken off sale, it was all in good condition. The non-Robbies houses we went to, the Railway, Crown and Magnet, also had some decent milds, most of them dark ones like Copper Dragon Black Gold and All Gates All Black. On the subject of colour, if the appropriately named Black Country is the heartland of dark mild, the Manchester area must still rank as the top producer of light mild with Hydes and Robinson's leading the way. I'm also happy to report that most of the pubs were pretty busy, especially the ones on the Stockport beer slope that is now Wellington Road North.